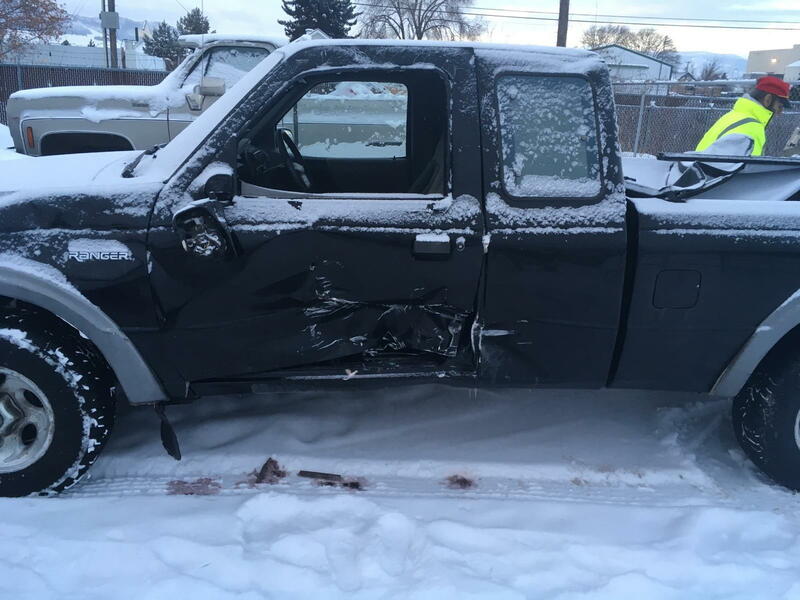 Hi all, possibly buying a 1997 Ford Ranger XLT with some rollover damage. Does anyone know if the doors can be swapped from a 98 to this 97? Salvage yard has 98, but nothing in the 93-97 range.